Smallest Car | 15 Smallest Things in the World You Probably Didn't Know About! 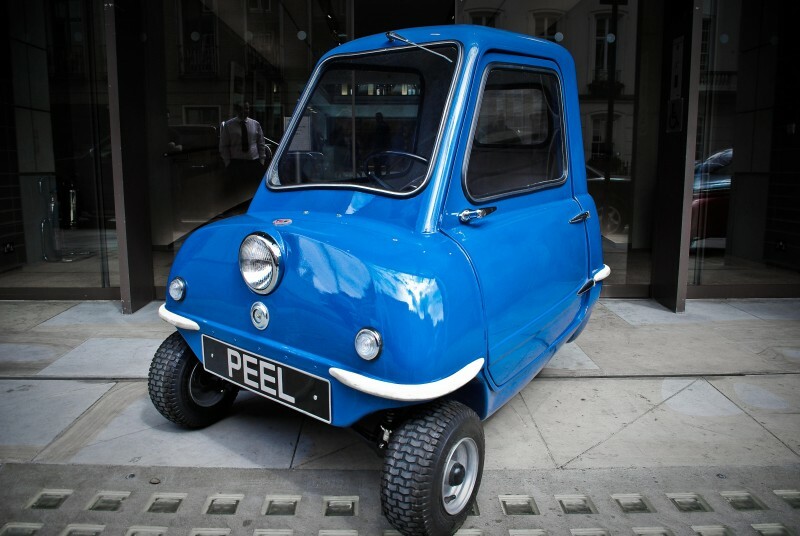 This three-wheeled microcar, Peel P50, originally manufactured from 1962 to 1965 by the Peel Engineering Company on the Isle of Man. Weighing only 150 lbs the Peel 50 was listed in the 2010 Guinness Book of Records, as the smallest automobile in the world.